Before becoming a hypnotherapist, I worked in senior management in local government for more than 25 years, managing, developing and coaching individuals and teams. I am passionate about helping people to help themselves and to improve their well-being and quality of life. 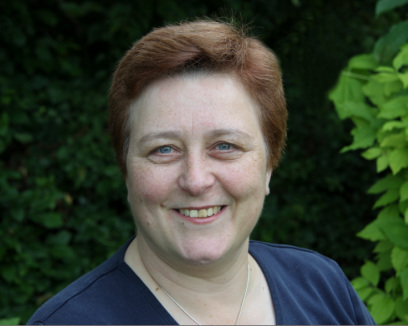 I am a clinical hypnotherapist and coach, and I work from two Health Centres - Evesham and Alcester. (see the Contact page for further details and maps).